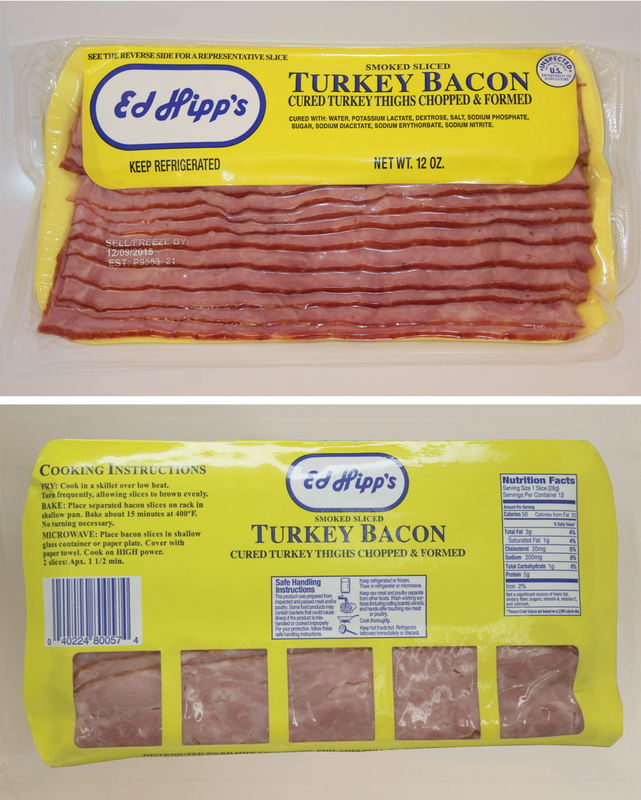 This delicious, lean bacon is made with 100% turkey meat and other fine, natural ingredients. It is delicious when cooked for breakfast or in a sandwich for lunch. 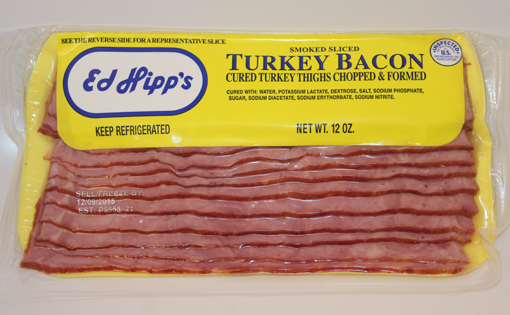 Our Turkey Bacon is best when browned on a skillet. It can also be cooked in the microwave. It is a healthy product with a taste that never disappoints!.